Vår hemsideleverantör, hemsida24, har uppdaterat sitt system och ändrat på layouten på deras hemsidemallar. Därför har hemsidan ändrat utseende och till följd av det kan den eventuellt vara svårläst ibland. Detta är inget som vi har kunnat påverka men ska så fort vi kan förbättra utseendet på vår hemsida. Hoppas du har överseende med detta! Efter lång och besvärlig förhandling har skolan äntligen lyckats träffa ett nytt 3 årigt avtal (20140813) med ägaren till marken och skolbyggnaden. Skolfamiljen beskriver dock en oro kring framtiden och risken att markägaren höjer priserna. Vi i Projekt Nepal följer kontenuerligt utvecklingen och diskuterar möjligheter med rektor och anställda på fadderskolan. Efter styrelsens förra möte skickade vi en förfrågan till fadderskolan om att ge oss en rapport om läget på skolan samt en text vi kunde publicera på vår hemsida. Brevet är skrivet på engelska och vi väljer att publicera det precis som det är skickat till oss. Har du svårighet att läsa engelsk text går det att enkelt översätta med Google translate. Vill du ha hjälp med hur man gör, kontakta någon av oss i styrelsen. 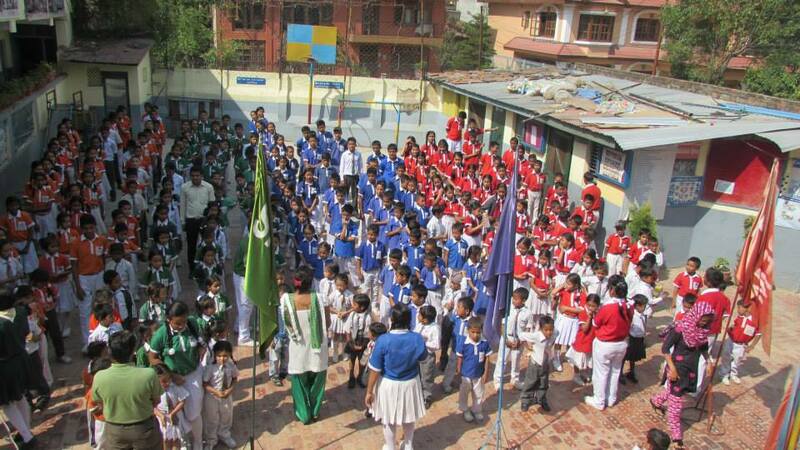 Lots of love and Namaste to brothers, sister and friends of Project Nepal family. We are very much thankful and grateful to you brother ,sister and friends as well as entire Project Nepal Family,Lulea University ,Swedish Rotary,different Swedish schools &scouts,different organizations in Sweden for your love ,help,sympathy and kind co-operation. Because of which Asphodel Public School is doing as much as progress in unfavorable situation also since we have started to get your love,slowly the impact of love APS has been doing continuly 100% S.L.C. 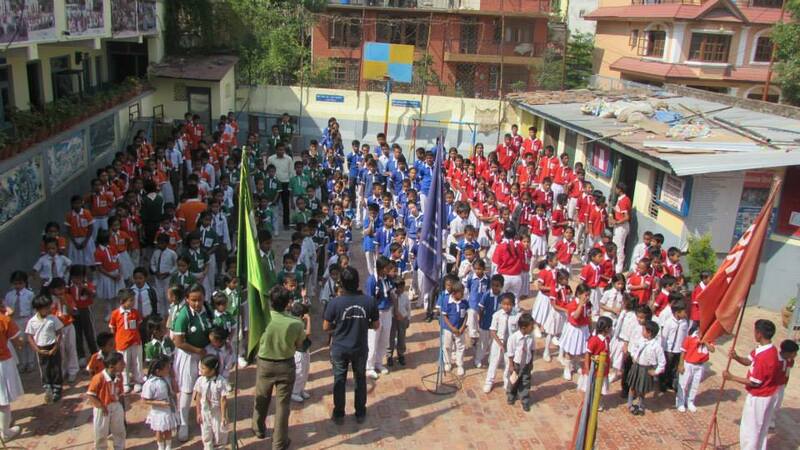 result to winning in different games and events which held inside and outside the school. Last year Kailash Bashnet of class 7 own 3 Gold medals in SAARC level,like-wise these year 2students Suman K.C and Abhisekh Khadka were selecte in National team of Cricate under 19.School's S.L.C. 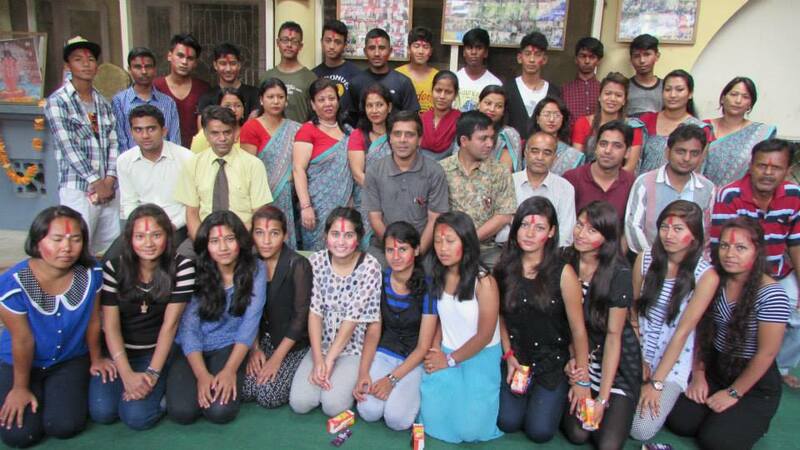 Topper and Birendra were felicited by different organitions because of good S.L.C result. 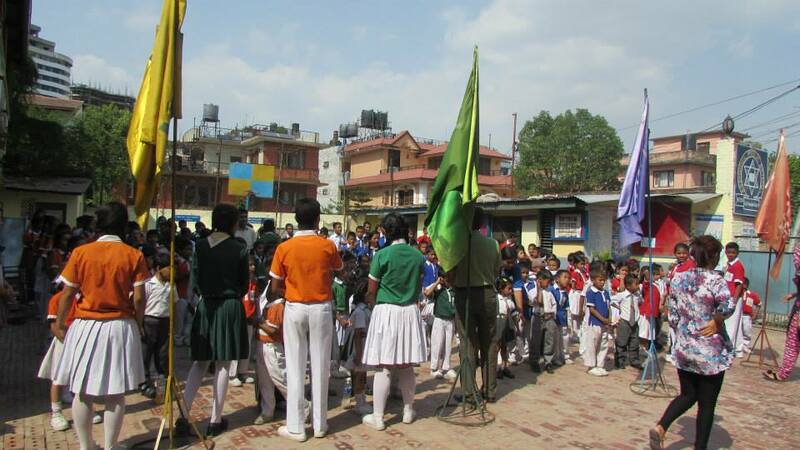 Many students who are getting scholarship from Project Nepal are doing better in their further life because of their education in school level. I am extremely sorry for not being able to write you on time I donot know why different types of obstacles come only to me which make me unpunctual,this time we were waiting to give good news with school report so we became late. As our land contract finished on March2014,we requested to land owner and applied to renew contract paper and just today ( 20140813)we made new contract with land owner just for 3 years,he put the condition and terms that every year he will be increasing house rent as his wish ,Anyway after a big bargin and discussion the new contract is made. 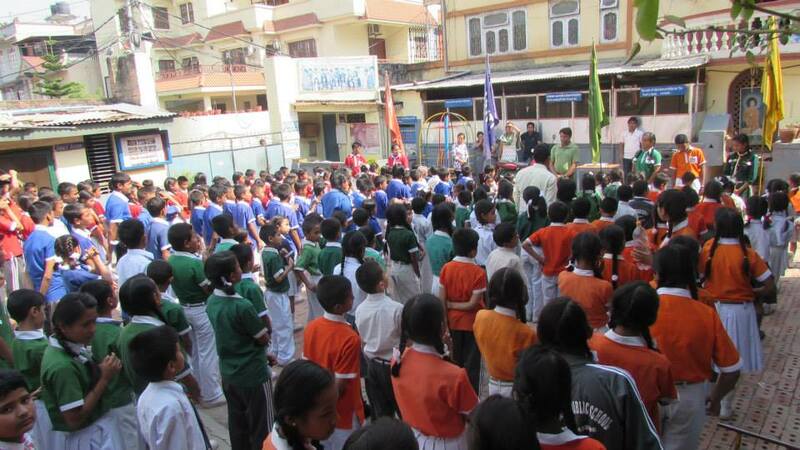 .As Kathmandu has become very crouded it is again another very big challenge for us to find new place for school. 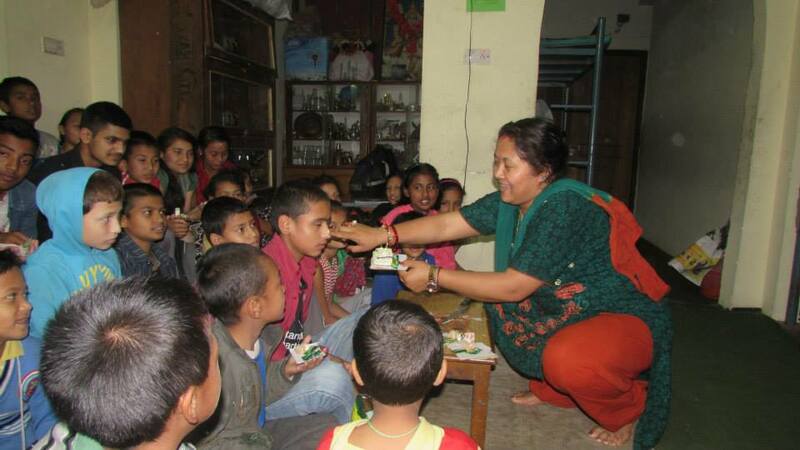 Besides all tough situations We feel very much ourselves lucky to get love ,help,kind co-operation & support from God like persons all of you Project Nepal family due to which many persons are getting chance to make good future and new life by getting good education. This year we have 429 students in total , This year also our 11th S.L.C. 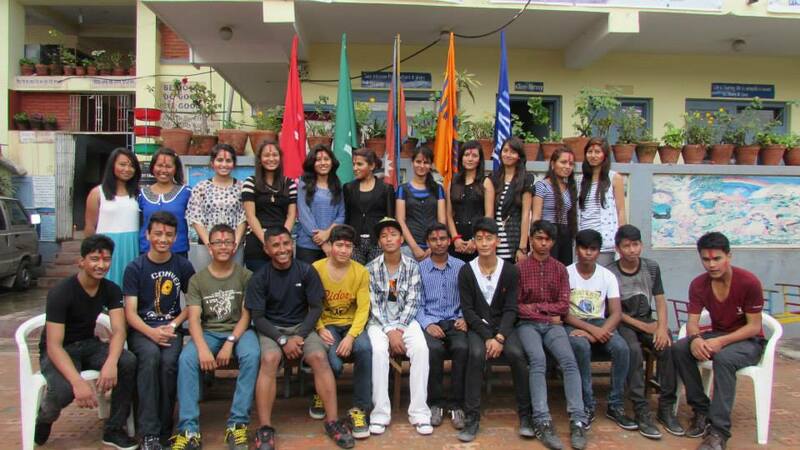 batch did good result as always.100% result with distinction and 1st division,there were 5 students sponsored by Project Nepal who did pretty good result.They are Suman K.C,Kajol Poudel,Kiran Deuja,Utshav Shrestha and Anjita Thapa. 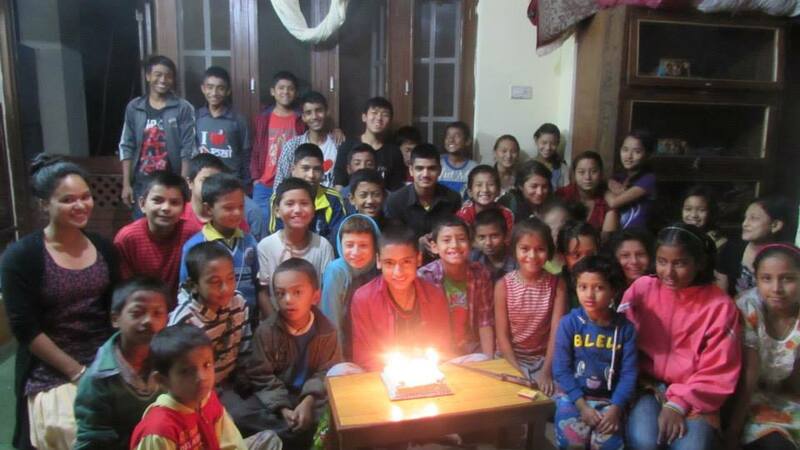 Also last years some of the children Of Project Nepal moved because of their family cause they are Parash Khadka and Sumit Adhikari,in state of them we found Muskan Gupta class 4 and and Elisa Darain class Nursery. 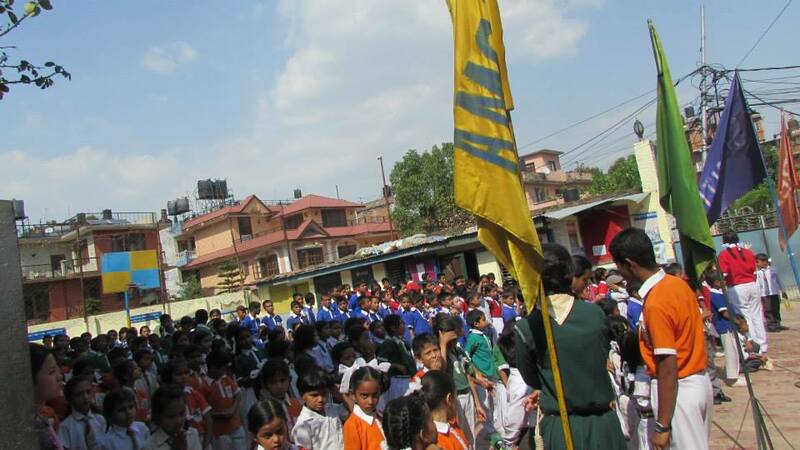 If possible we would like to have some guests who can represent Project Nepal to encourage us in Parent's day ,if any one will be coming we will fix the program in the same time of their arrival ,it is just a humble request only. 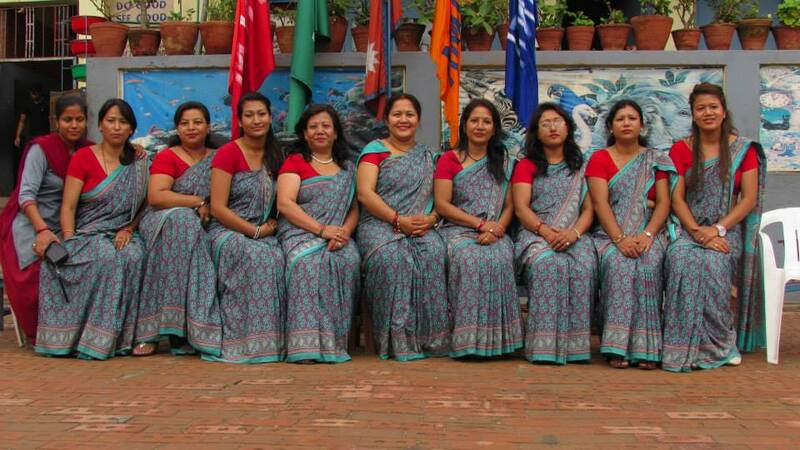 This year we have 32 school teachers except hostel teachers and tuition teachers.we have one hostel teachers and 2 tuition teachers. out of 32 ,myself and Birendra are Volunteer. Out of 429 students Project Nepal is sponsoring 62 students ,103 free students,42 half paying students,40 students under-consideration and 130 full paying students and 7 students sponsored by U.K.
Also this year we have 45 students at hostel out of them 15 are free students. Like last years this year also Monthly program is some how running smoothly but the maintenance of school ,bus maintenance, big programs like Parent's day ,sports week and some other extra acriviries, tax of house rent , tax of school and tax of bus which we have to face really tough to pay and solve ,these have become a big challenge for us. Since last year our school bus is giving us tension and problem as almost all parts have been giving us trouble it is needing to be repaired frequently it was given to maintain and repair after 1st term exam still it is not completed and also we have not any stock money to pay for it.So the little Van is carrying children. 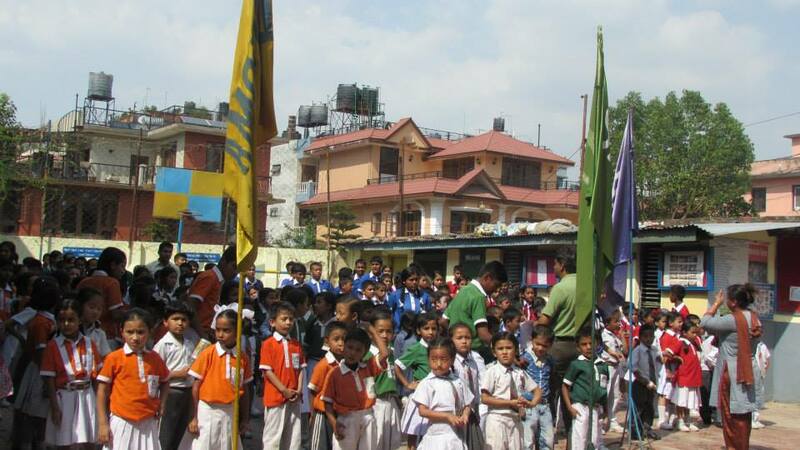 In September Birendra is visiting toVena for seminarheld by world Teacher'sstily Association.Thanking to you and all Project Nepal family,Lulea University,Swedish Rotary,Swedish Schools other organizations direct and indirect members and supporters of Project Nepal. 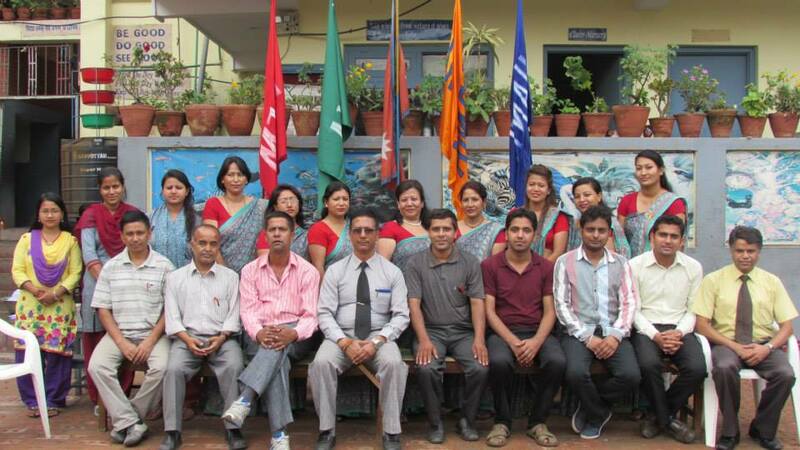 Best of luck for Project Nepal family meeting.